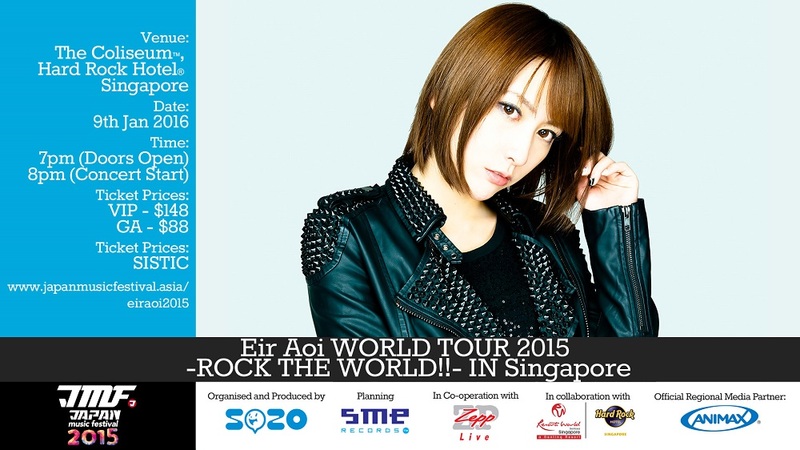 A new date has been set for Eir Aoi World Tour 2015 – ROCK THE WORLD! – IN SINGAPORE. 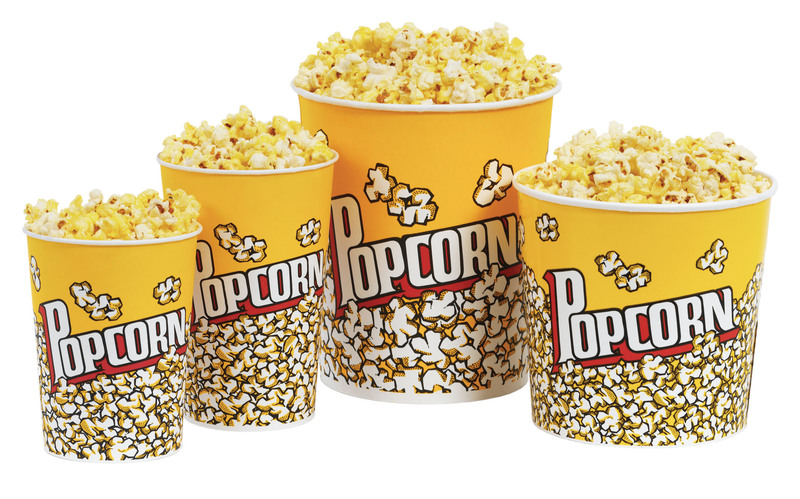 Previously slated for 3 October 2015, the new date for the concert is on 9 January 2016. 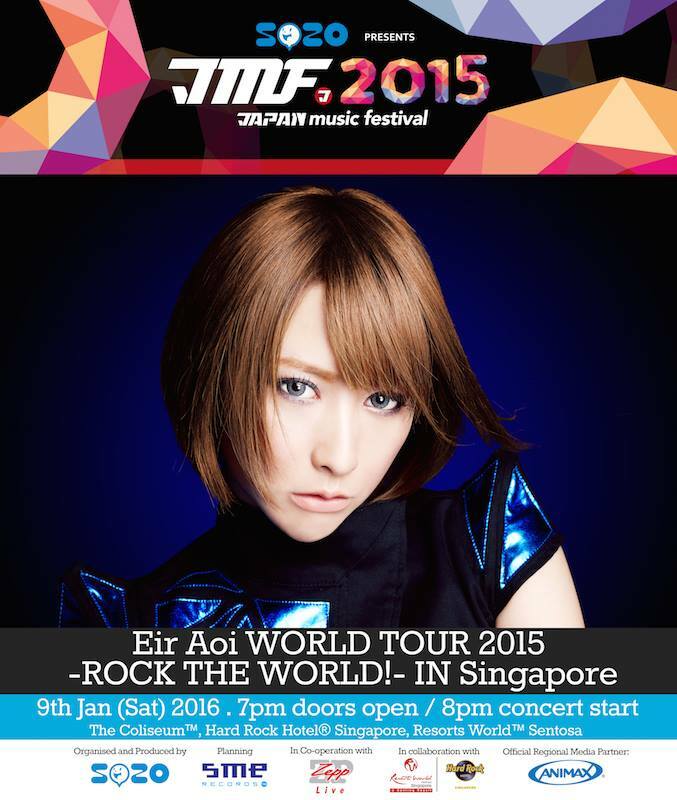 This would be the first time Eir Aoi will be performing her first ever solo live in Singapore. 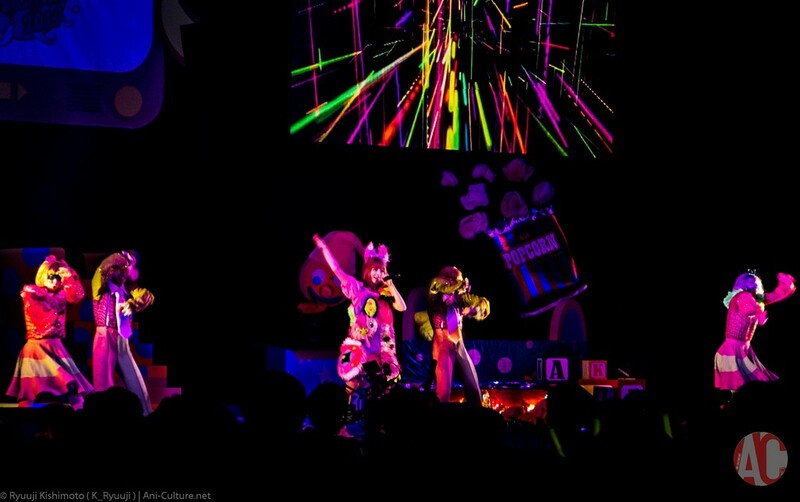 The venue is still at The Coliseum, Hard Rock Hotel Singapore, Resorts World Sentosa. 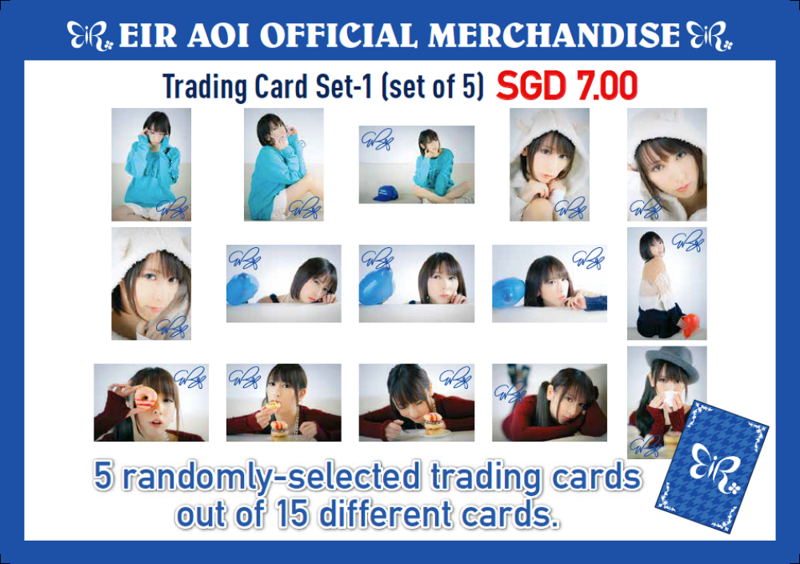 Although Eir Aoi has been to Singapore twice, this will be her first time holding a concert on her own. 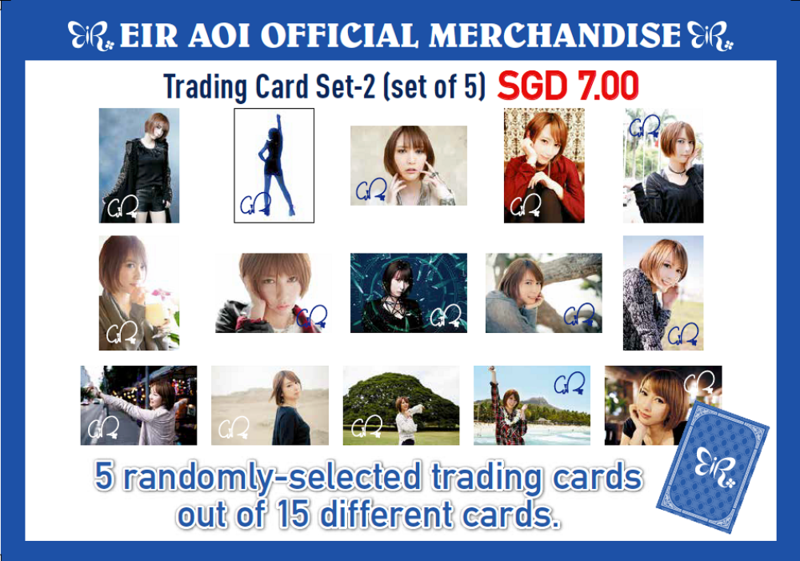 In light of Eir Aoi’s health, as she just recovered from pneumonia, and due to bad haze conditions in Singapore in October, concert organisers and partners agreed to postpone her solo live to January 2016, where weather conditions would be better. Ticket holders who are unable to attend the concert on the new date and wish to have their tickets refunded would need to contact SISTIC directly for their refunds. 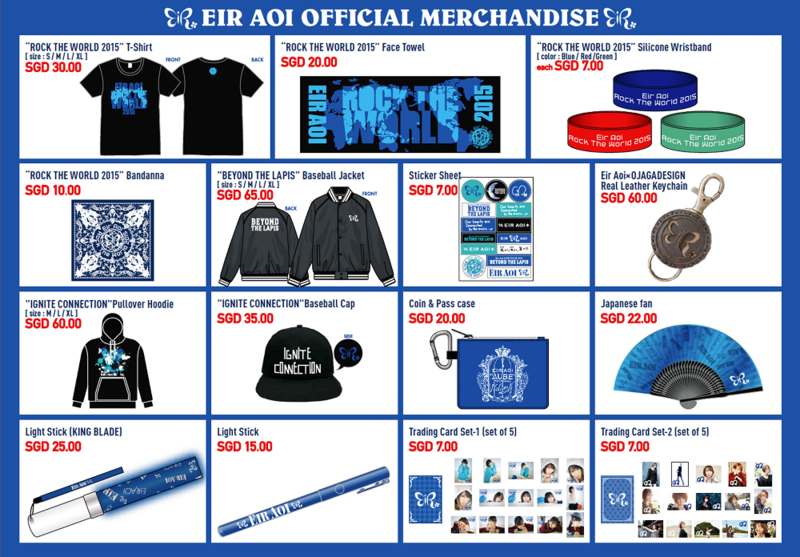 Eir Aoi World Tour 2015 – Rock the world!- in Singapore is proudly organised by SOZO in partnership with Sony Music Entertainment Records, under the Japan Music Festival platform. 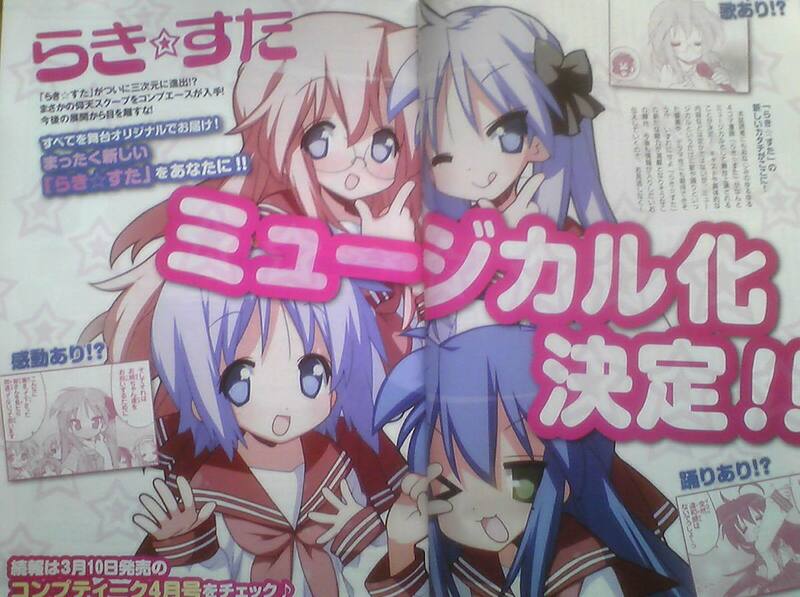 AFA X: Ticket Sales Starts!